A Simple Slice of Science – How do birds and aeroplanes fly? “How do birds and aeroplanes fly? ← Voting in the Blog Awards Ireland 2015 – a post with a plea! A perfect reply! Thanks for taking the treuolb. 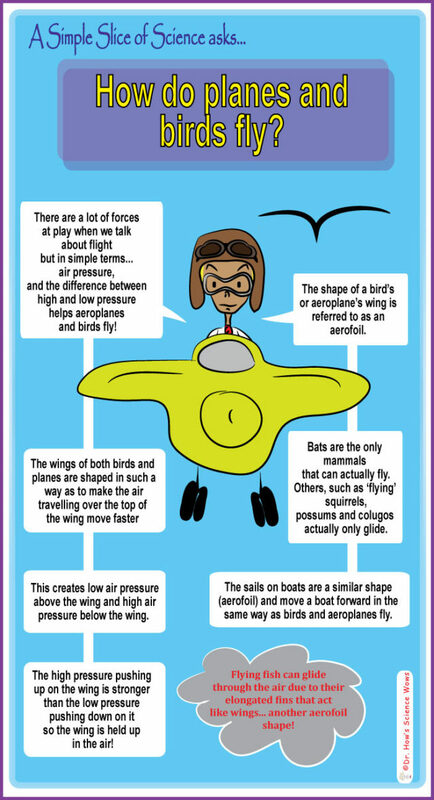 nao recently posted…A Simple Slice of Science – How do birds and aeroplanes fly? Brilliant! I have never understood that before. Thanks Dr. Simple!! Brilliant. This is the first time ever this has been explained in an understandable way… aha!!! Pingback: Irish Parenting Bloggers | A Simple Slice of Science – How do birds and aeroplanes fly? office mum recently posted…I. Just. Can’t. It is the remembering bit that’s tricky, isn’t it? As soon as we think we have the answer, they change the question, at least my kids do!